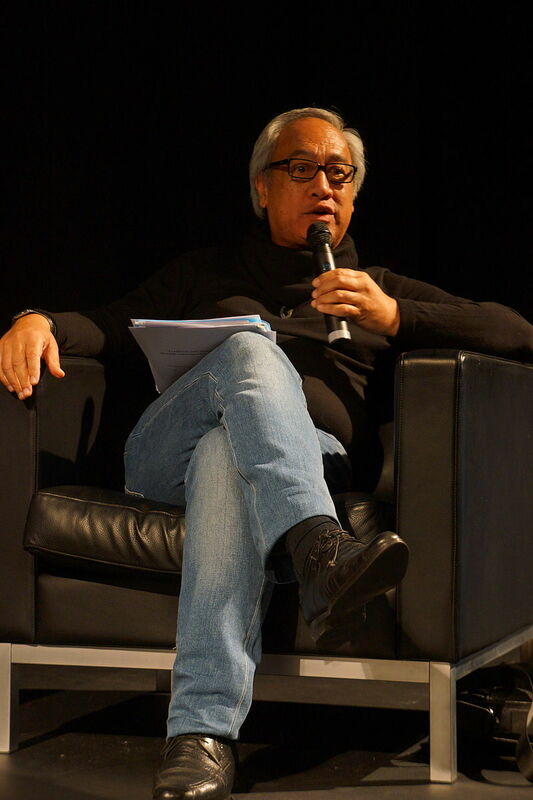 Witi Ihimaera is one of New Zealand’s best-known novelists and author of the short story Whale Rider, which has been adapted into an award-winning film. Ihimaera is also believed to be the first member of the Maori community to have published a novel. In this interview with Omair Ahmad, books editor at The Wire, Ihimaera talks about decolonising native literature, writing about the history of “his people,” and about the “monsters” that exist within us. The two also briefly discuss Ihimaera’s other works including films and plays.